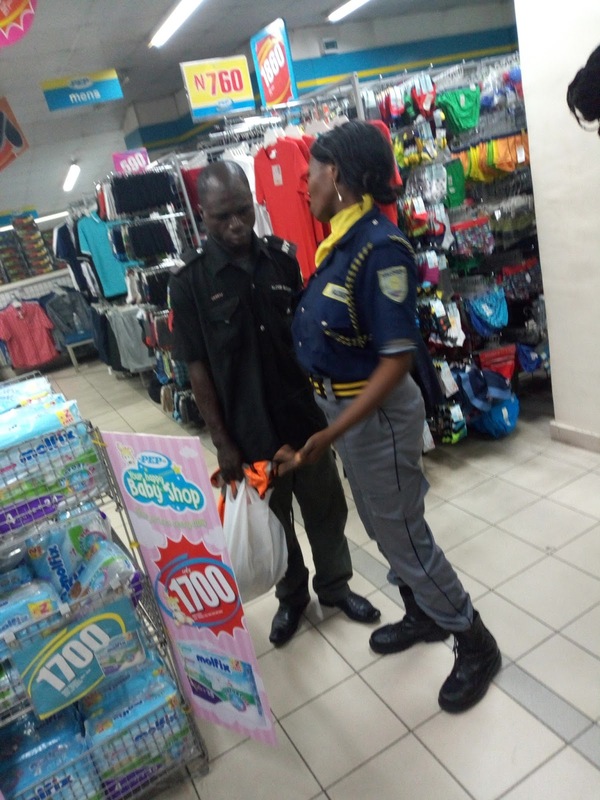 An officer of the Nigeria police force was caught stealing at a PEP mall in Lagos Nigeria. The accused officer questioned by the security at the mall. 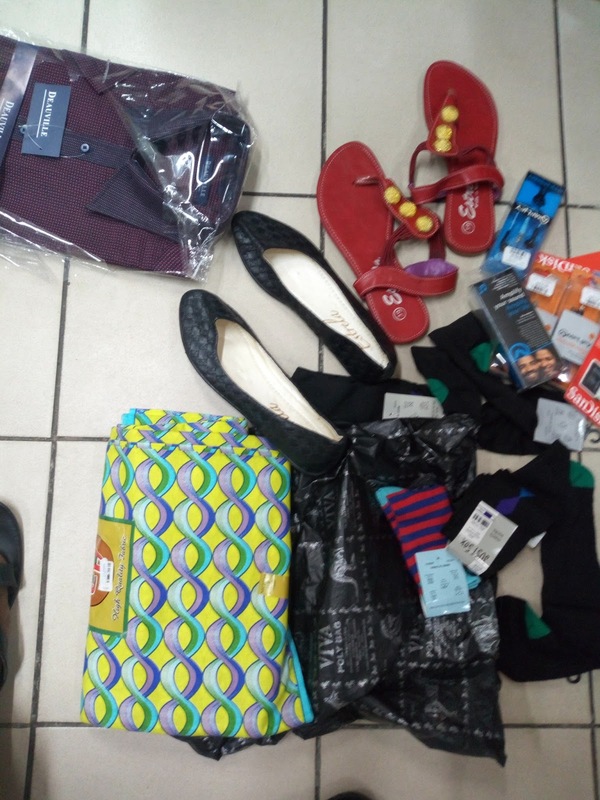 The Staffs of PEP mall located at Broad street Lagos island apprehended a police officer named Aloge Olatunde on Saturday 28 of October 2017. The officer was caught stealing after his second attempt on the same day. Hundred of mobs was about to pass a jungle justice on the police officer at the mall before the timely intervention of a soldier at the scene. The God sent soldier stopped everyone from beating the police officer before asking to know what transpire. "The police officer walk into the mall and pick things he wanted to buy. At the point of payment he asked to use his card for payment but the lady at the counter said the POS machine is not available. 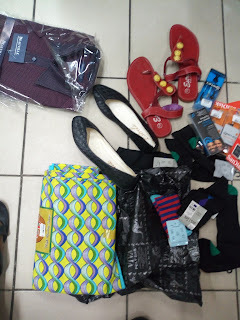 The police officer then told the cashier he want to withdraw cash at the ATM machine outside the mall but on his way out one of us suspected he has stolen some goods but been a police officer we feared to accuse him wrongly. He came back as promise to pay up for the stuffs he wanted to buy earlier, we decided not to question him because of the reason stated above. Fortunately for us he said he still want to check around before he make payment, in this process he was seen hiding a five yards Ankara fabrics in his uniform. At this point I pleaded with the people around to help capture him". The supervisor in charge of the mall call a nearby police station and in few minutes some members of the Nigeria Police Force from Ebute ero Police post arrive and they immediately arrest the culprit and took him off for questioning. 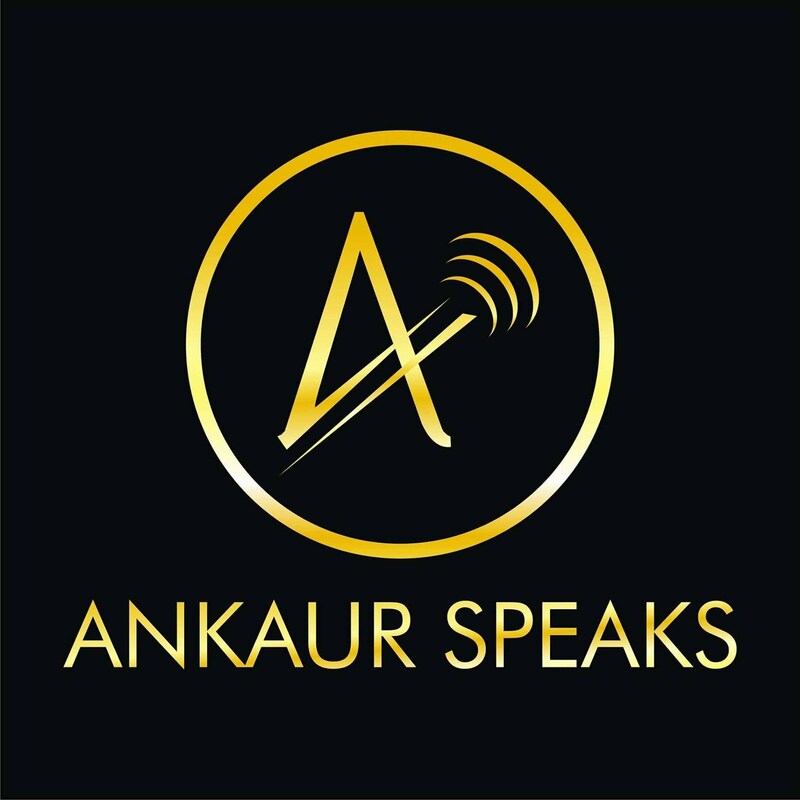 A tale Of a young Nigerian: Why I really like Atiku Abubakar "A Tell It All"